The town of Carleton Place is looking for ways to help fight rural isolation. 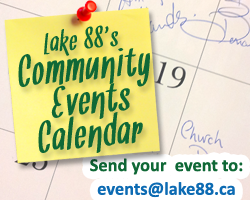 At last week’s committee of the whole meeting, council heard a presentation from the Lanark Transportation Association asking for their help in coming up with new ways to offer their services in town. Residents of Carleton Place will need to keep an eye out for a custom fire truck cruising the streets in celebration of the town’s 200th anniversary. The future of the Boulton House restaurant has come up once again at Carleton Place town council. 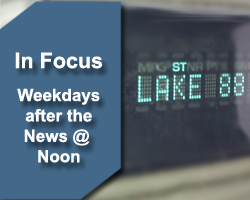 This time it was to discuss a new development permit that would make changes to their existing permit. 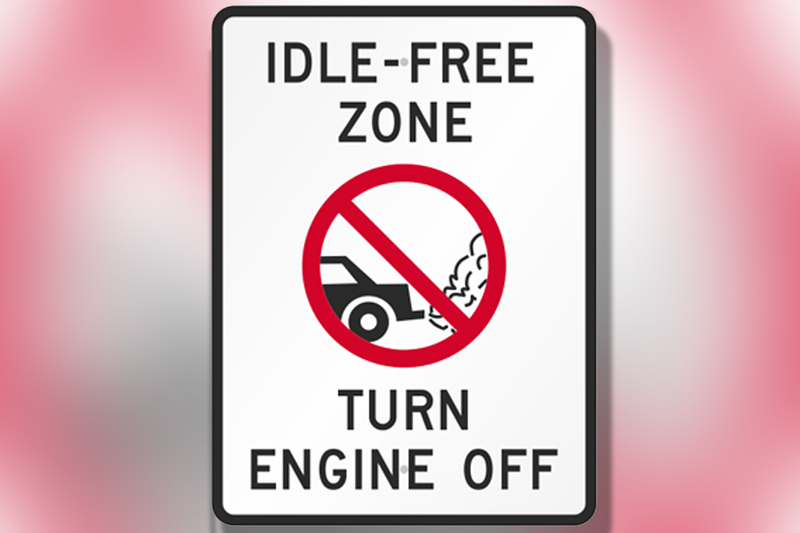 The town of Carleton Place is taking a closer look at how it addresses the issue of idling vehicles as part of a way to help improve air quality in town. United Way Lanark County has released a report profiling seniors in the counties of Prescott, Russel, Lanark County and Renfrew County. Visitors to Carleton Place are soon going to have another place to rest their heads if everything goes to plan. Carleton Place is taking another look at how the town handles on street parking and depending what they find, there may be some changes coming for motorists. An initial discussion took place during Tuesday night’s committee of the whole meeting. 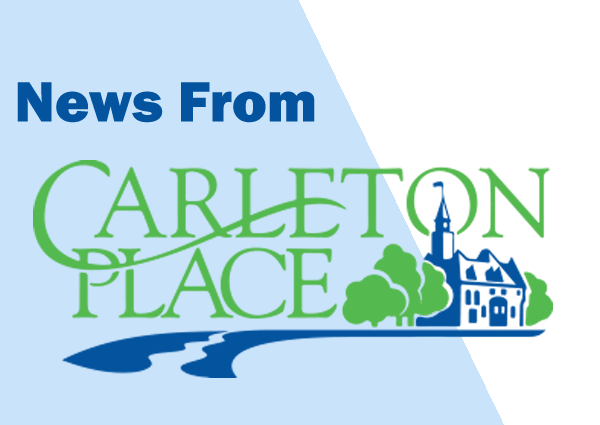 The 2019 budget for Carleton Place is nearing completion and there have been quite a few changes since the process began in December of last year. There are some new rules concerning trees in Carleton Place. On Tuesday night, Carleton Place town council voted to approve a new tree canopy policy for the town. A proposed subdivision in Carleton Place is going to need extra review for its plans after an initial look at it failed to soothe the concerns of interested parties.